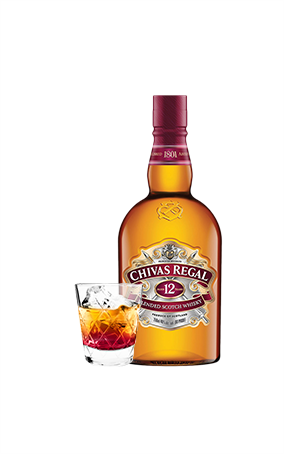 Gallery Click on the picture! 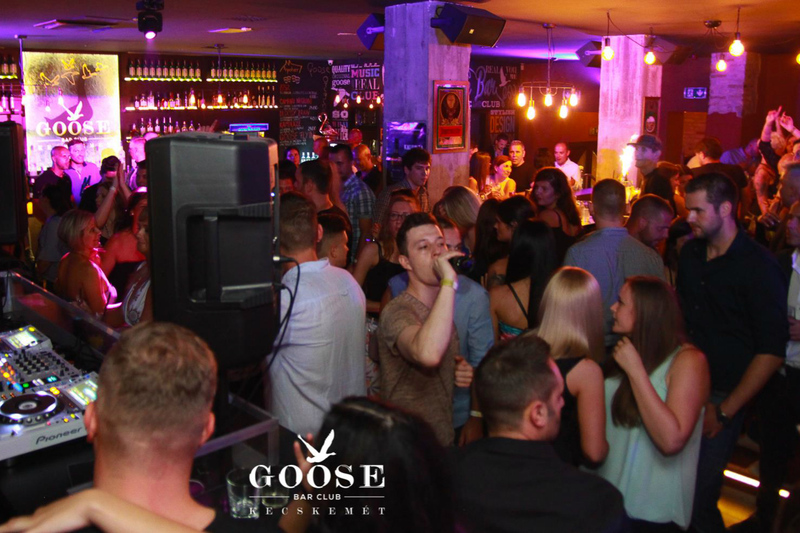 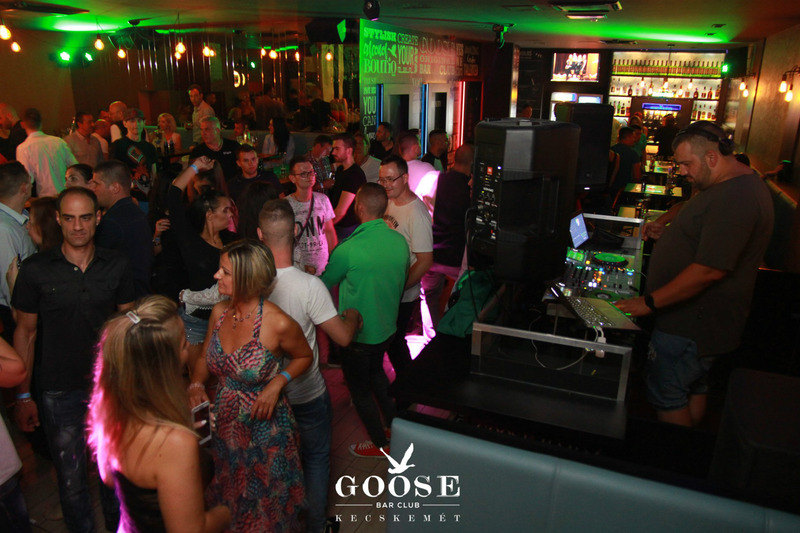 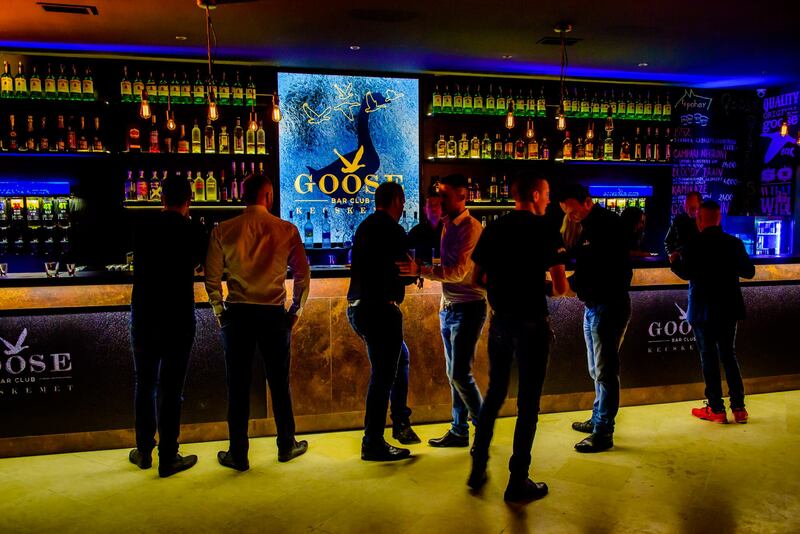 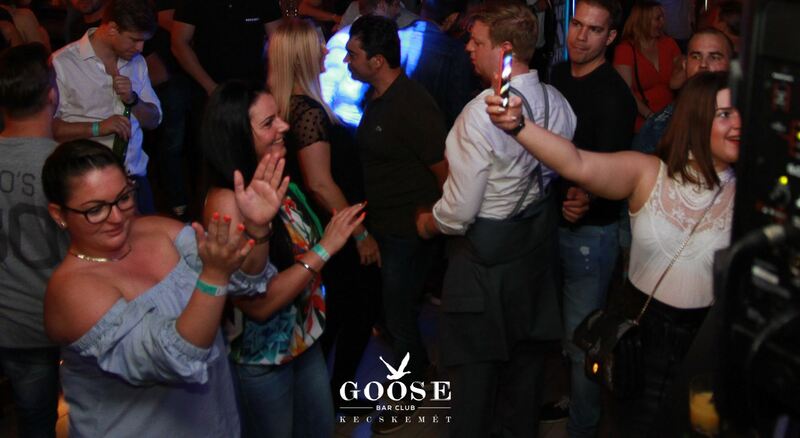 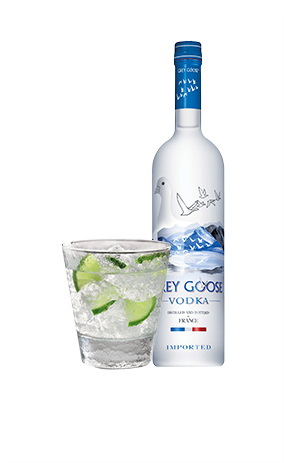 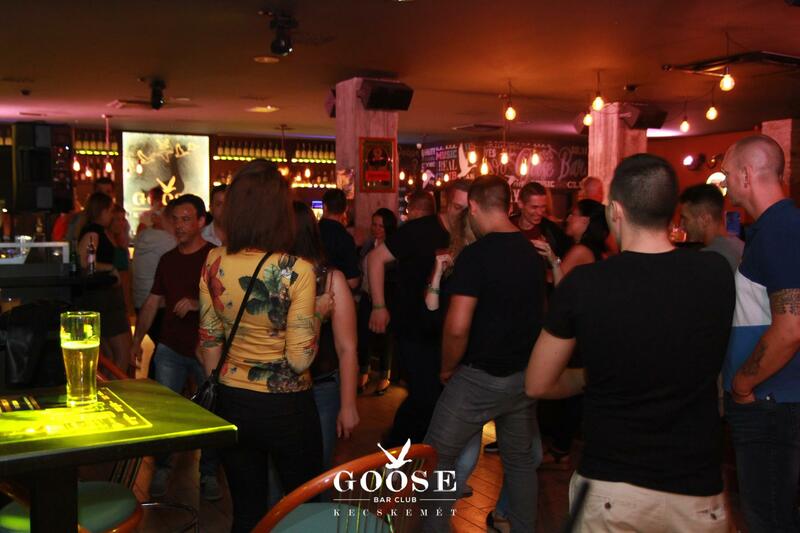 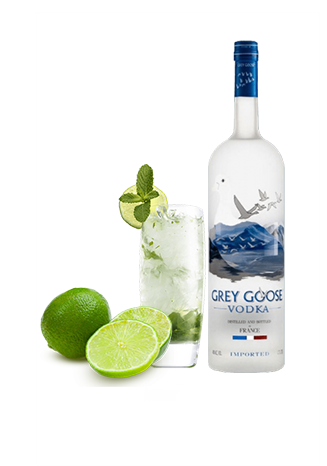 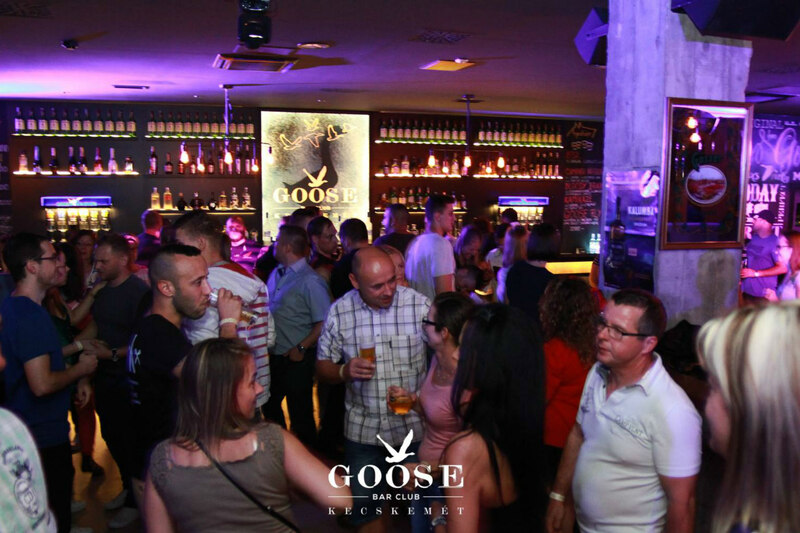 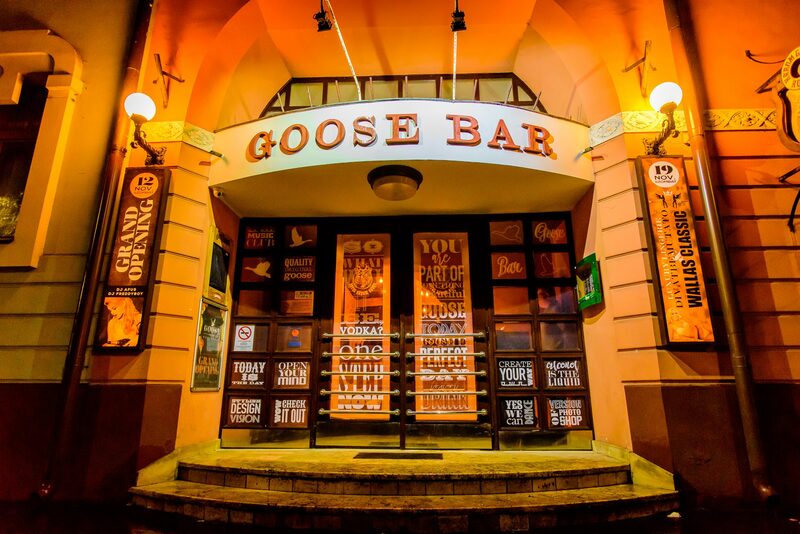 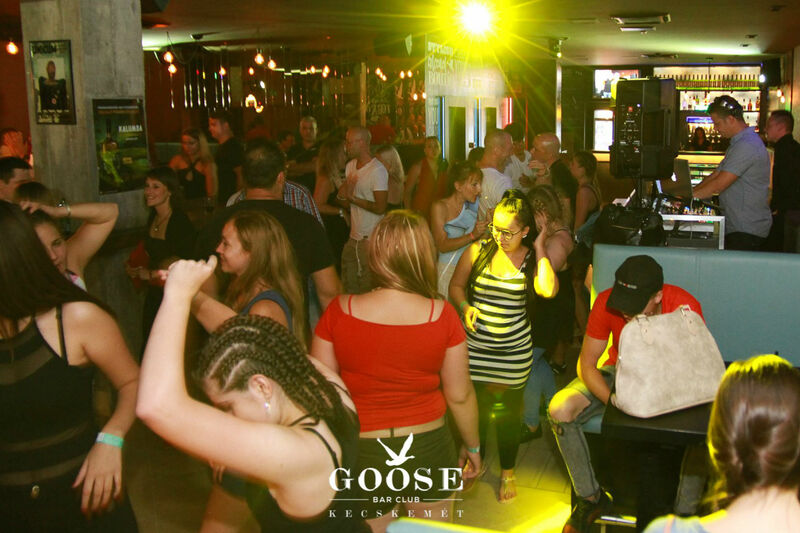 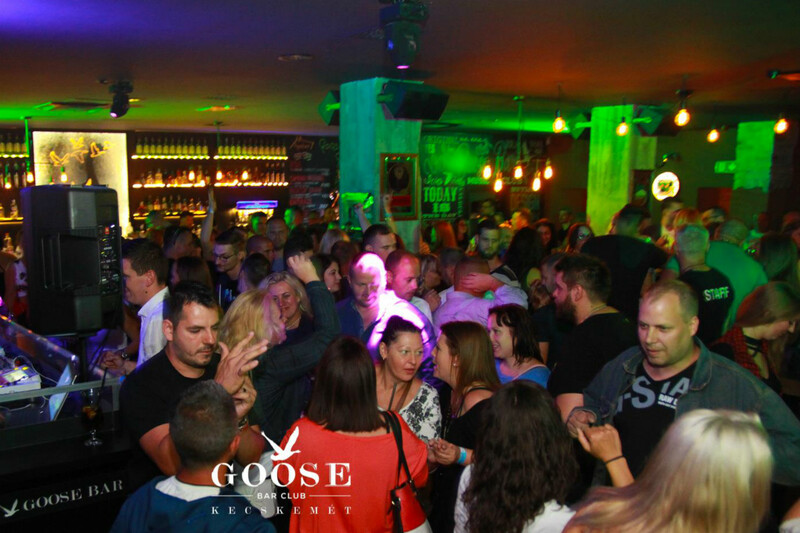 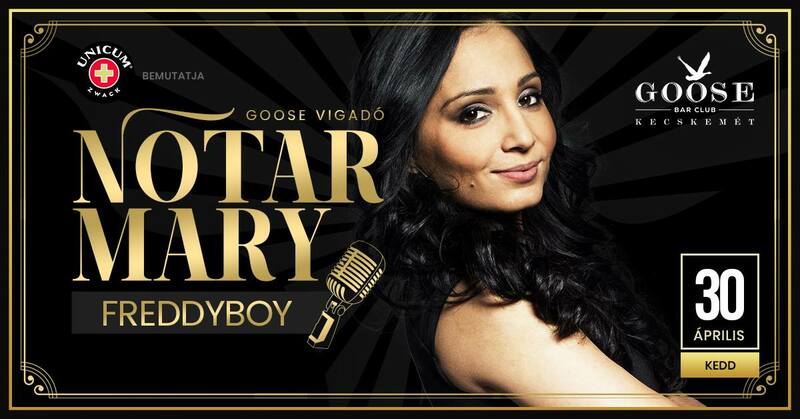 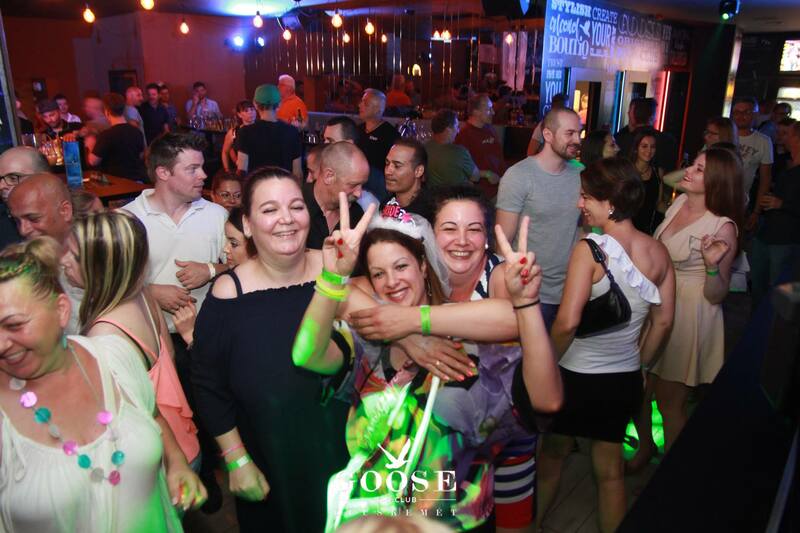 Goose Bar Club: A new star in Kecskemét's night life in the Hotel Három Gúnár. 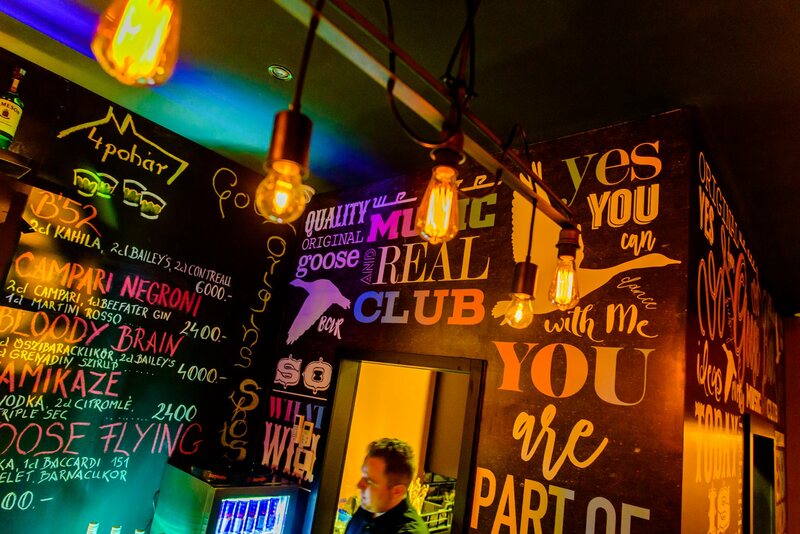 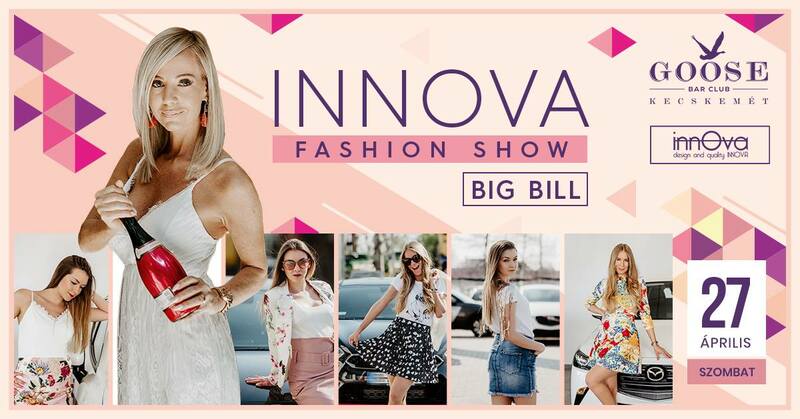 A trendy but affordable place for the fans of high standard music. 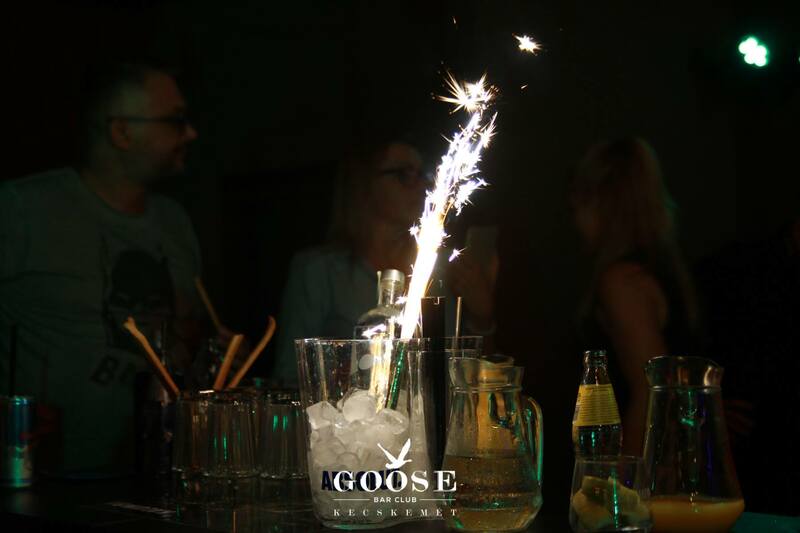 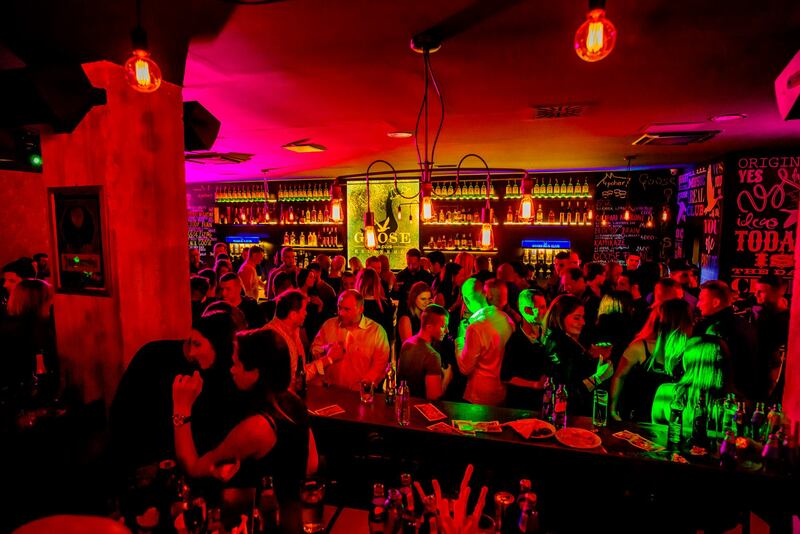 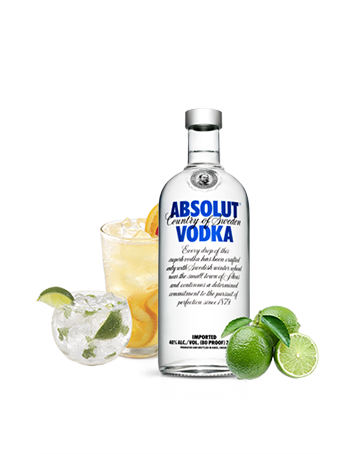 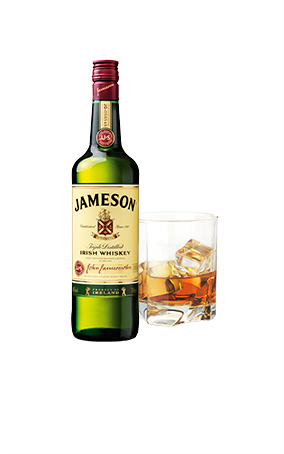 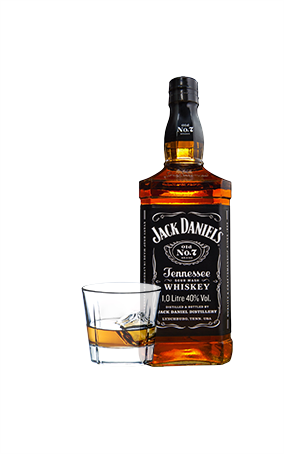 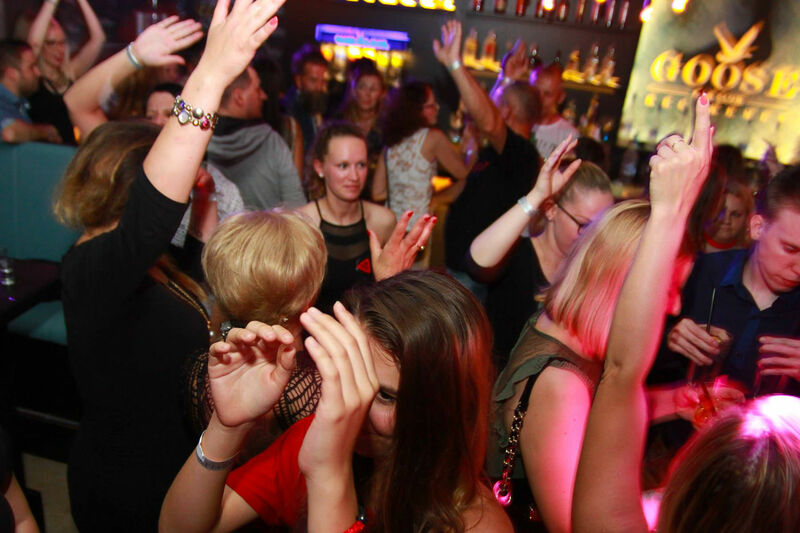 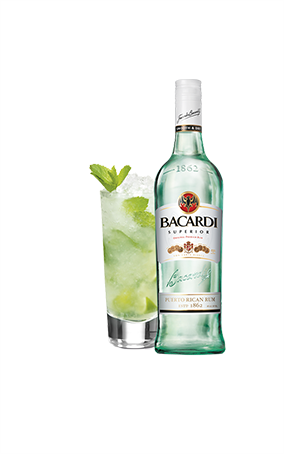 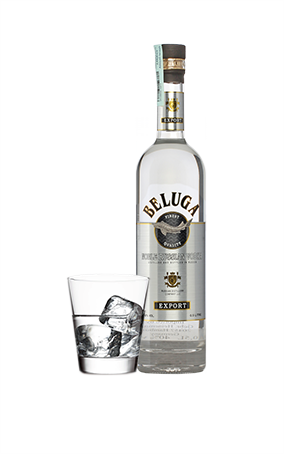 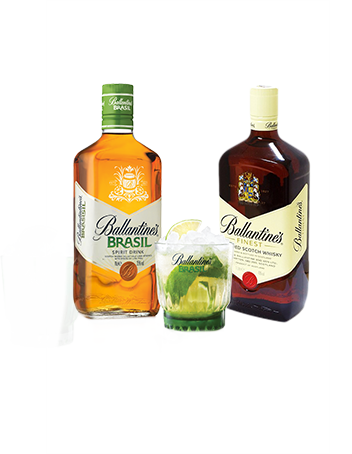 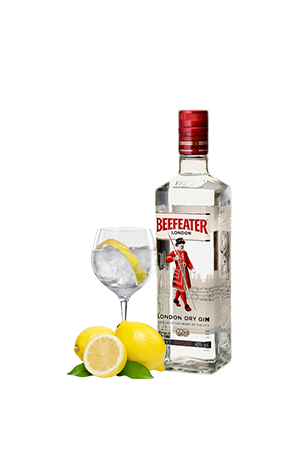 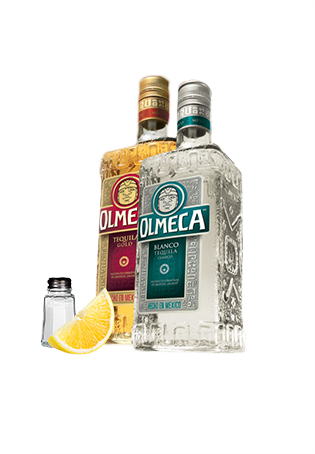 Hungarian hospitality, high quality drinks - feel the nightlife of Kecskemét!